Celebrate Halloween and take pride in your community at the same time by participating in the first ever Scream Clean. 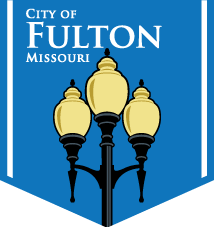 Help the Fulton Stream Team pick up trash along the Stinson Creek and the Stinson Creek Trail and earn candy along the way. Beginning at the Seaman Park trailhead, candy stations will be set up along the trail to Memorial Park where trash can be exchanged for treats. Questions about the Stinson Creek can be answered to receive candy as well. There will be a Scholastic book giveaway and participants wearing a costume can enter to receive free pizza from Pizza Hut.